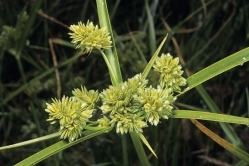 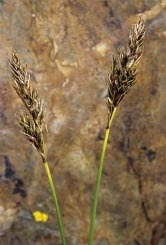 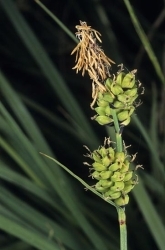 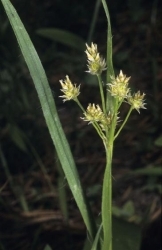 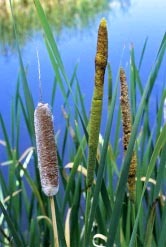 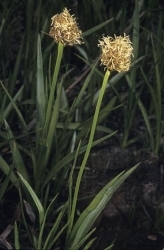 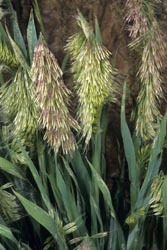 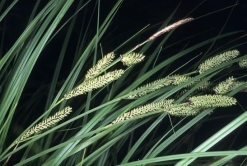 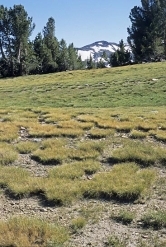 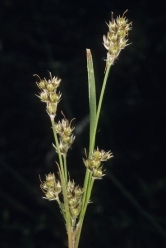 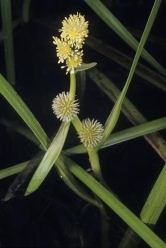 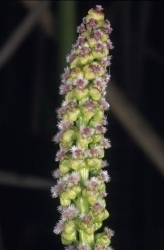 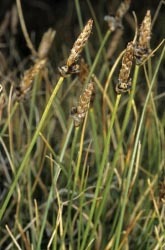 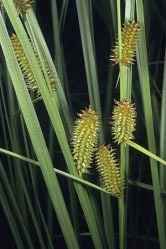 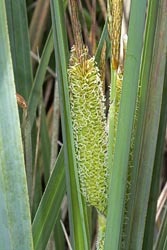 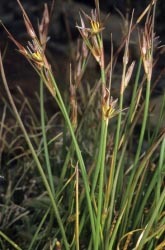 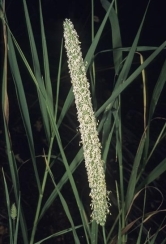 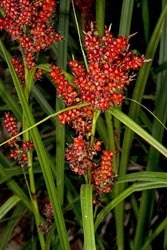 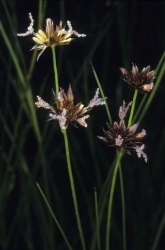 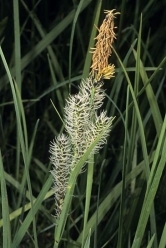 These include Sedges, Rushes and Cattails, and most are from the Sierra Nevada in California. 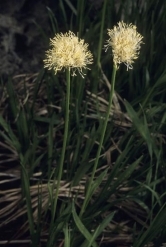 The ones for which I don't have even a suggestion for a genus name are grouped at the end. 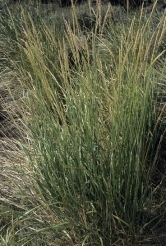 There are other grasses are also in the Wild Plants section. 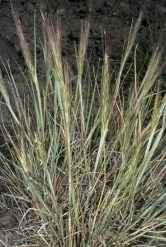 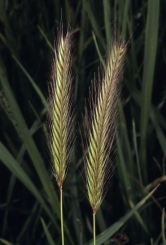 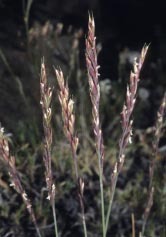 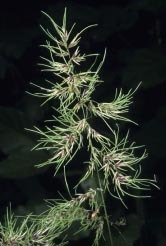 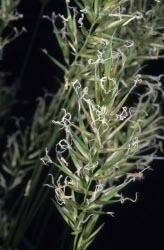 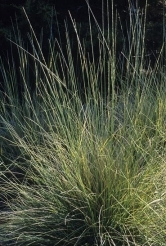 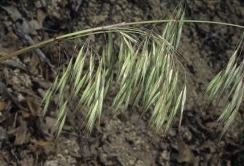 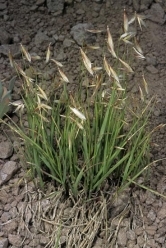 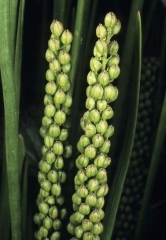 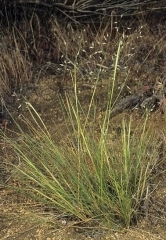 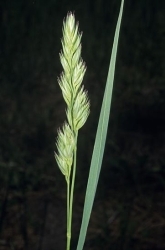 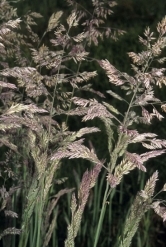 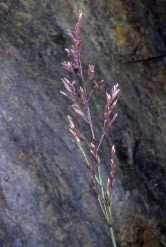 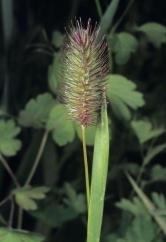 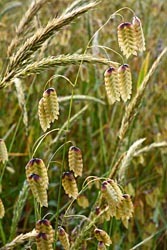 To see images of feathergrass go to Stipa pinnata. 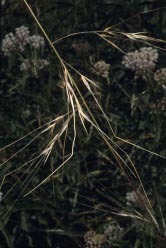 For images of papyrus go to Cyparus papyrus.